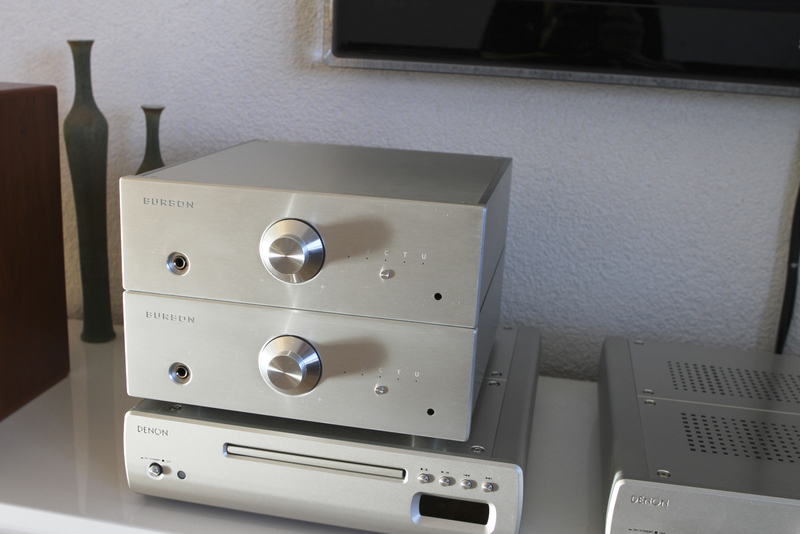 Conductor Virtuoso ESS9018 and PCM1793 DAC feedback by Aldo W.
Home/Conductor V1/Conductor Virtuoso ESS9018 and PCM1793 DAC feedback by Aldo W.
I send you a photo of my small audio system with both Burson Conductor Virtuoso headphone amp, USB DAC models. One with the ESS9018 DAC and the other one with the PCM1793 DAC. 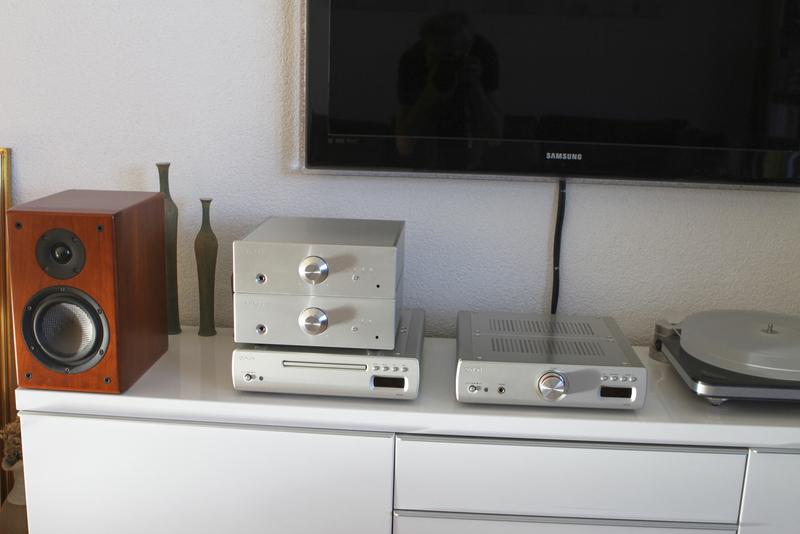 Also showing in the pic: Denon CX3 & CLEARAUDIO Turntable.